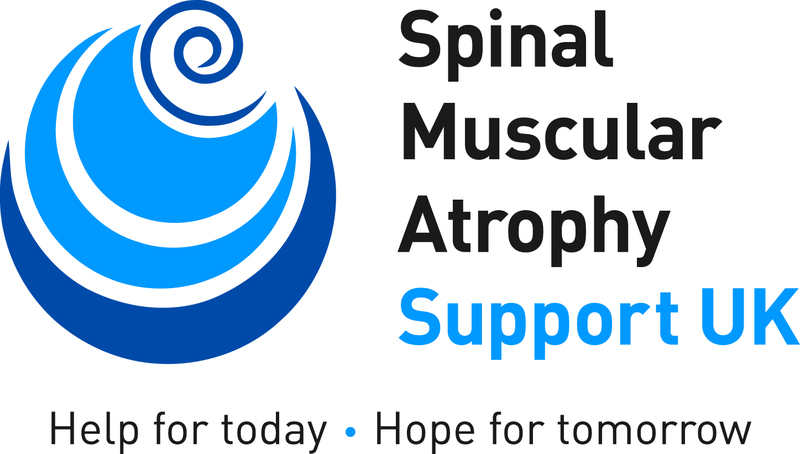 Following the merger between SMA Support UK and The SMA Trust in 2018, SMA UK inherits a fantastic legacy of £5 million donated to research projects as well as a continuing commitment to work with the SMA community campaigning for access to treatments that have been proven effective in clinical trials. Since being founded in 2003, The SMA Trust has funded over £4 million in SMA research projects. You can read more about these below. 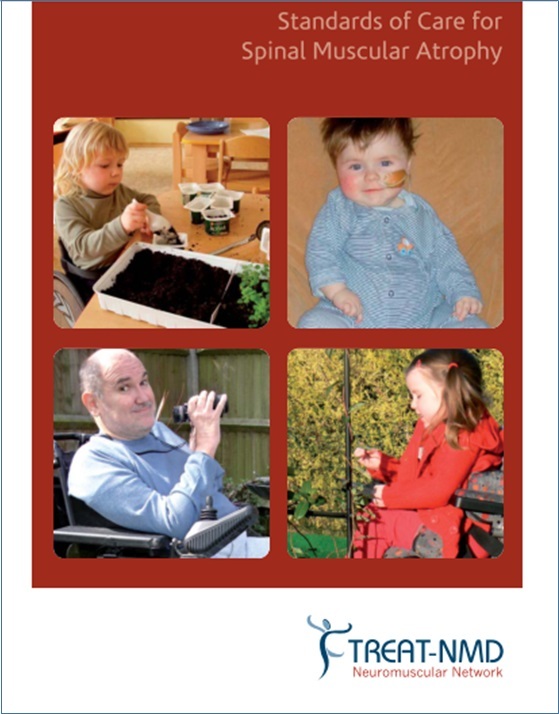 Between 1986 and 2014, SMA Support UK funded just under £1 million in SMA research projects. You can read about them here. In Autumn 2018, SMA UK will be drawing on internal and external expert opinion as to where research investment would have the most impact. In the meantime, we regret that we will not be awarding new grants in the financial year 2018/19. Please watch the website and our mailings for further details once the new Research Strategy has been launched. The SMA Trust’s focus has been on funding projects that further understanding of SMA, the development of therapies, laying the groundwork for European clinical trials as well as encouraging new scientists into the field and collaboration both between them and links with other condition. Read more. In January 2016, the first UK SMA Research Consortium was launched and has been funded by The SMA Trust at a cost of £1.3m over 3 years. Read more. 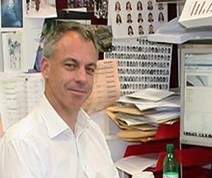 Professor Wood and his team are being funded for their 4th and final year by the SMA Trust and Muscular Dystrophy UK, developing an adapted form of exon skipping technology to SMA that they are testing in the laboratory – an essential step on the way to clinical trials. Read more. Funded by The SMA Trust, in collaboration with Muscular Dystrophy UK, a clinical project - SMA REACH - collates consistent, up-to-date patient information, with the ultimate aim of facilitating successful clinical trials in the UK as well as raising the standards of care. Read more. Both organisations have been, and SMA UK will be, active members and funders of SMA Europe, an umbrella organisation of patient and research groups. 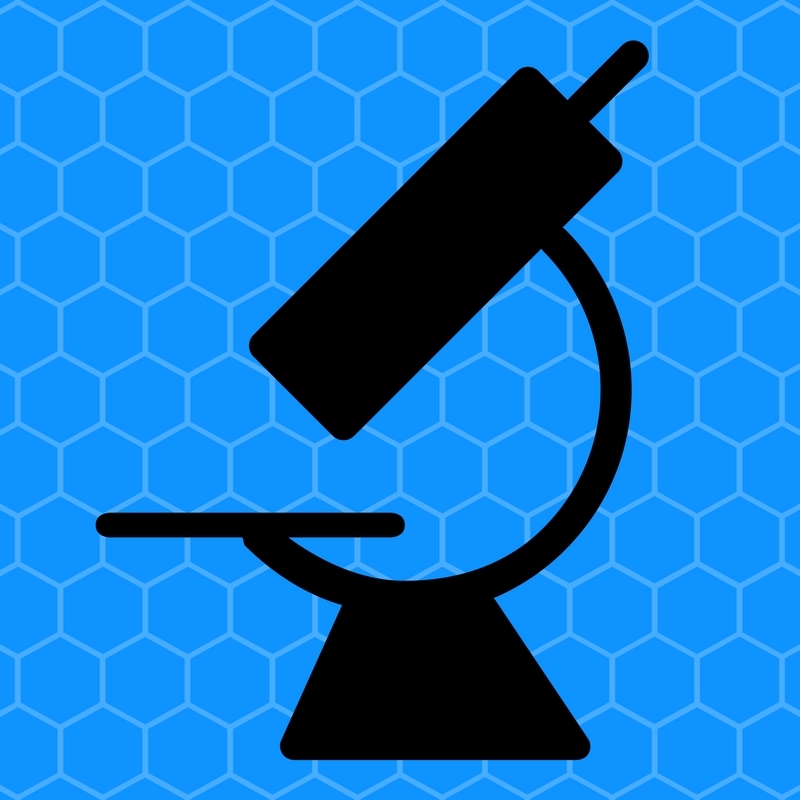 It’s a vital information network that also funds and supports scientific and medical research. You can read more about where The SMA Trust funds have been spent, here. 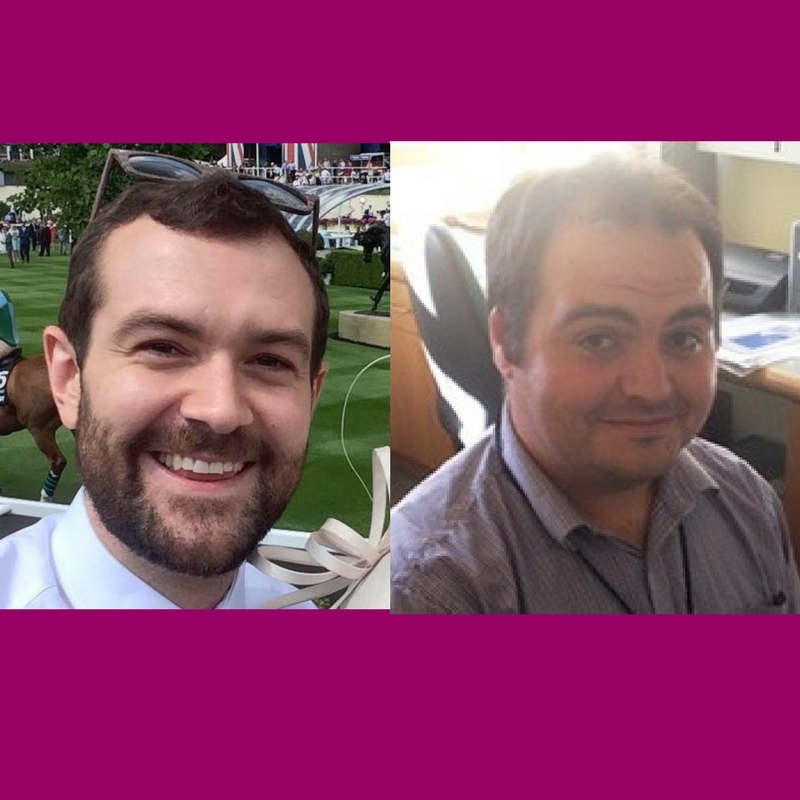 SMA Support UK's Dr James Sleigh, Scientific Research Correspondent, and Dr Alex Murphy, Clinical Care Research Correspondent, will continue to as part of SMA UK to keep the SMA community up-to-date with latest news about treatment developments and management research. Keep informed by signing up for our mailings. SMA researchers often ask our Support Services Team for insights into the impact of SMA on people's daily lives. 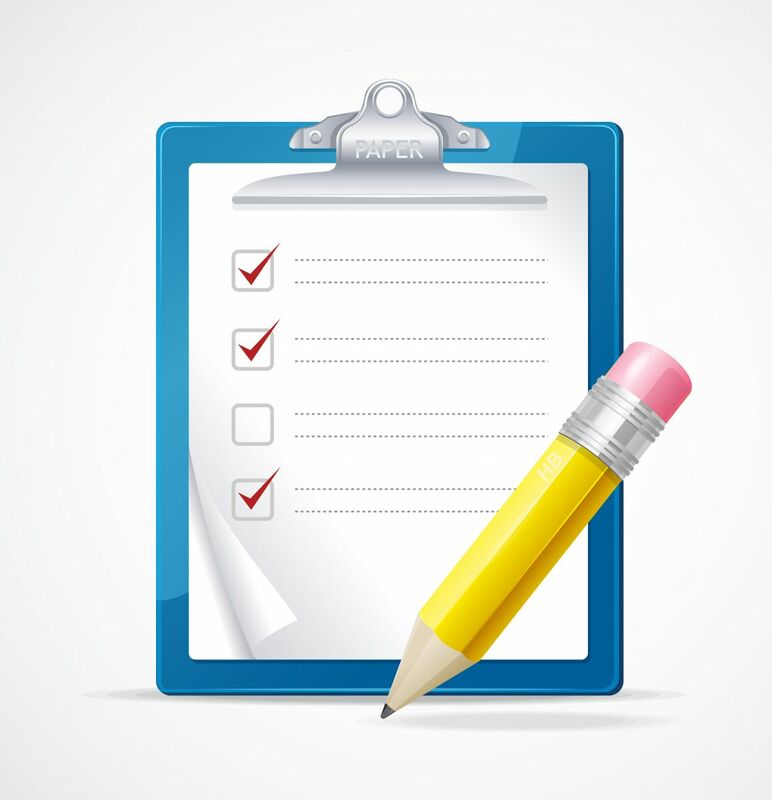 We also enable opportunities for people's own voices to be heard directly via surveys and consultations posted on our research noticeboard as well as in our monthly e-newsletter and on social media. SMA UK will continue to do this. SMA Support UK help to fund this important database that links children and adults who have SMA with researchers conducting studies including clinical trials of new drugs and treatments. Find out more. These guide day-to-day care and practice for professionals and families. In February 2016, SMA Support UK helped fund the start of their major review by international experts and patient representatives. The Support Services Team is now helping produce the new family-friendly version of the resulting 2017 new standards. 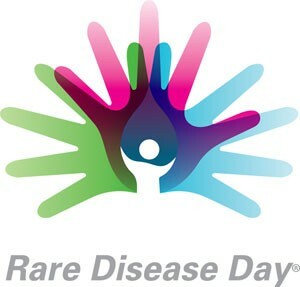 Rare Disease Day takes place annually on the last day of February. We always take part in an event to raise awareness of SMA. Read more here.